Two amazing and traditional target sports, the bow and arrow and the slingshot, are very popular today. Participants will gain understanding and learn to properly use them both safely. Campers will learn to make and use their own targets, learn about different types of bows and the basics of aiming and target shooting. While learning the fundamentals of archery, campers examine equipment close up, identify the parts of the bow and arrow, and learn the science behind drawing the bow and releasing the arrow. Instructors teach proper grip, stance, and aim alignment. Equipment is provided. 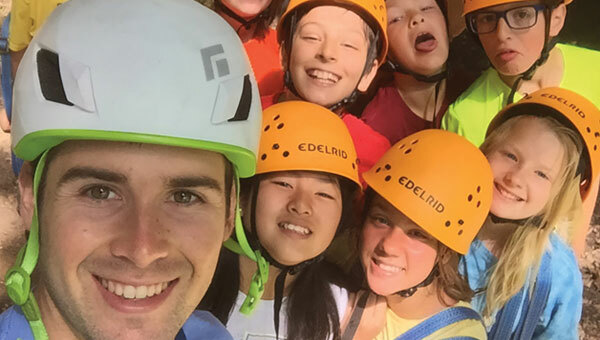 Campers strike out on a bold adventure as they test their strength, strategy, and skill against our climbing wall. Climbers learn about basic climbing, belay techniques, knot tying and climbing safety. Fun team challenge initiatives will aid in a successful climb. Taste our three exciting specialty camps in one week! Challenge Quest campers will experience the Adventure Hunt, an outdoor scavenger hunt. The challenge continues on the Bertram Chain of Lakes as you learn the skills and tackle paddleboards, canoes and kayaks. 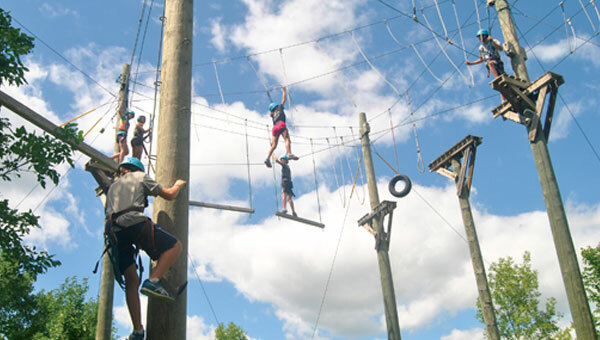 Our High Ropes Course rounds out the thrill-filled week as campers learn to scale the lower level of the course. 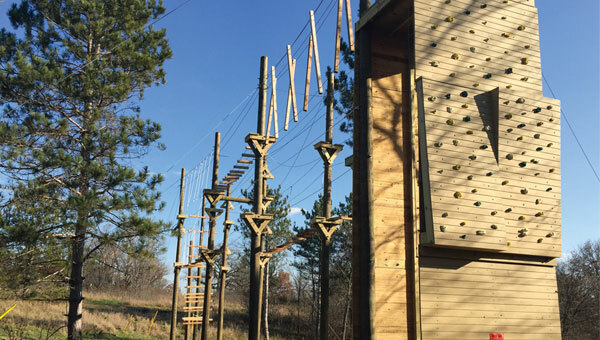 Designed for campers who are ready to meet new challenges and have fun!